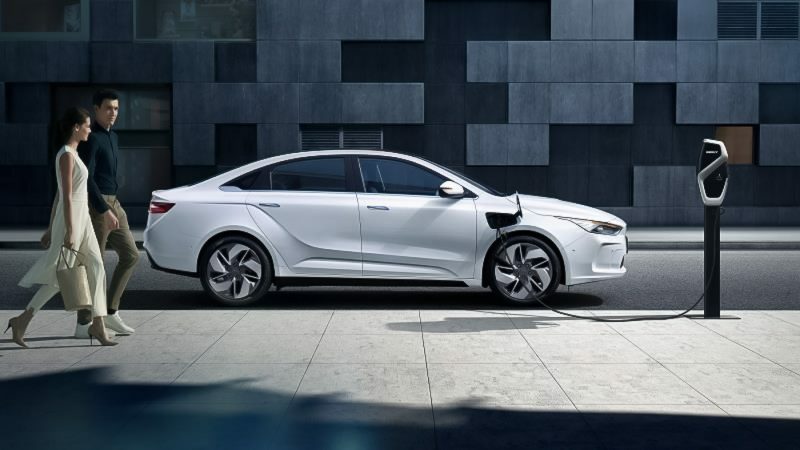 Geometry believes that clean energy vehicles (in this case electric vehicles) along with premium safety features such as semi-autonomous driving, top-notch crash safety rating should be accessible to the masses and not only to the privileged few. 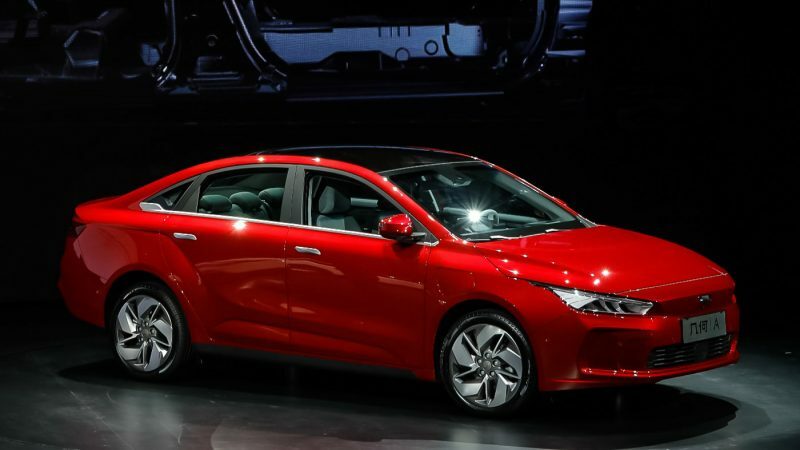 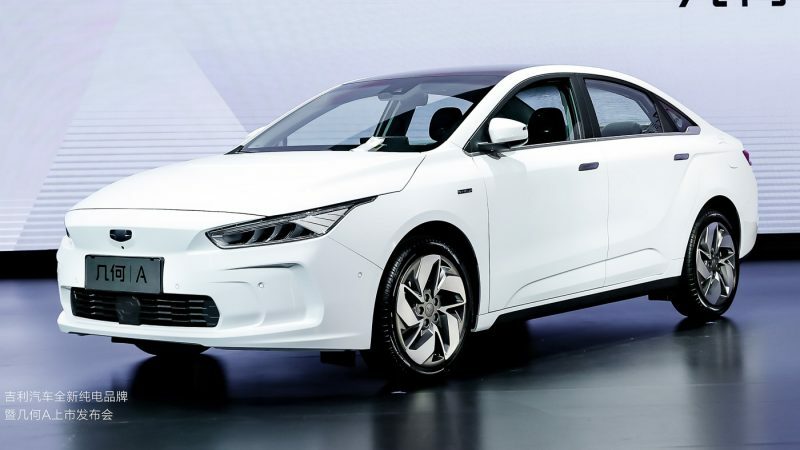 As a result, the company has packaged the brand’s first electric vehicle (EV), Geometry A very competitively, enticing consumers to make the switch to EVs. 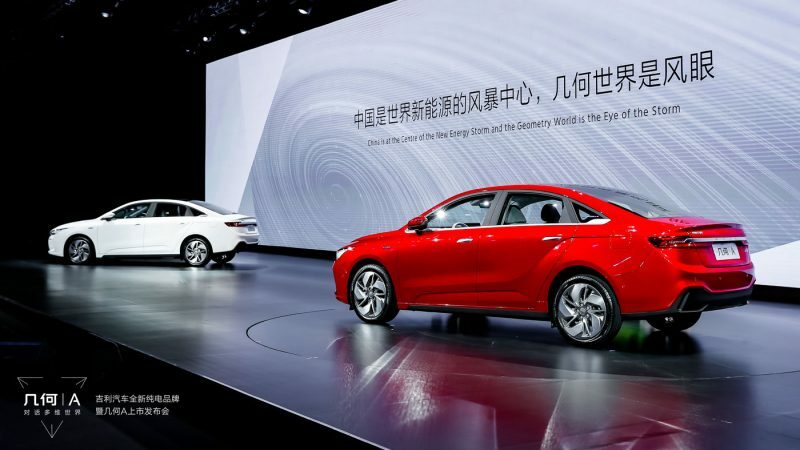 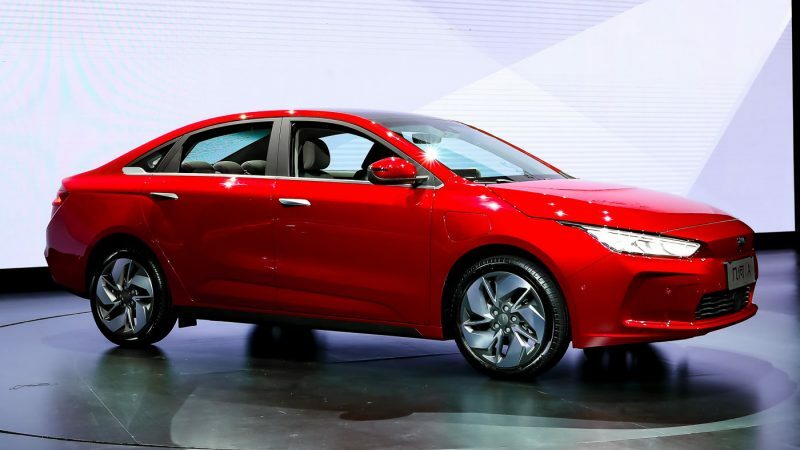 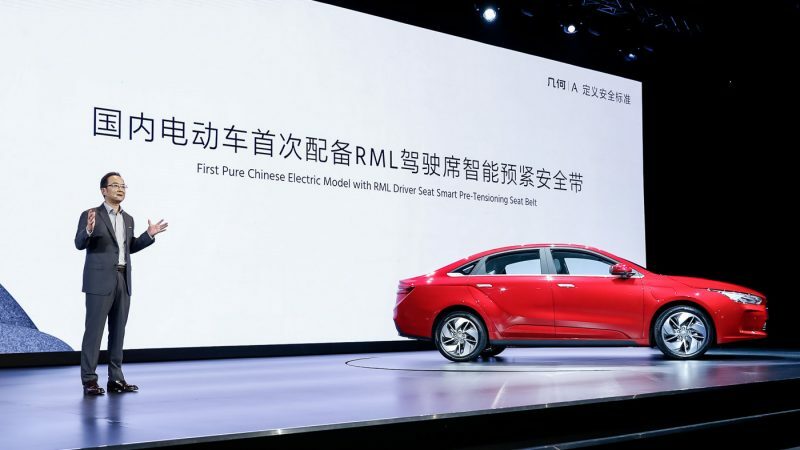 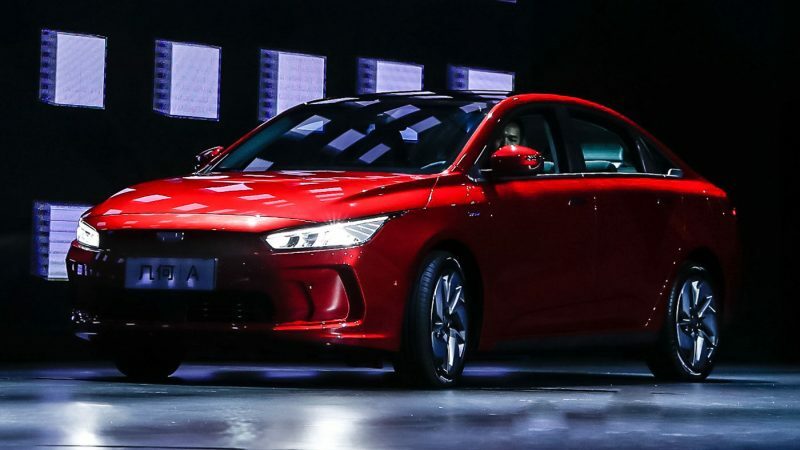 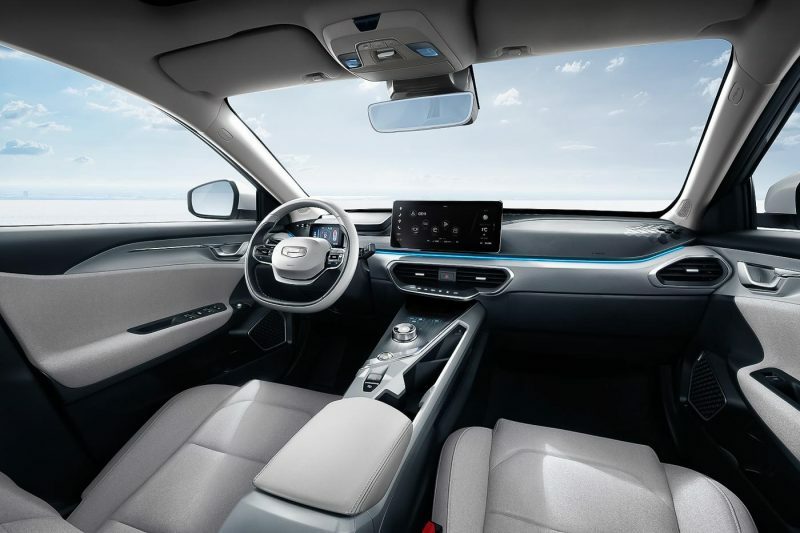 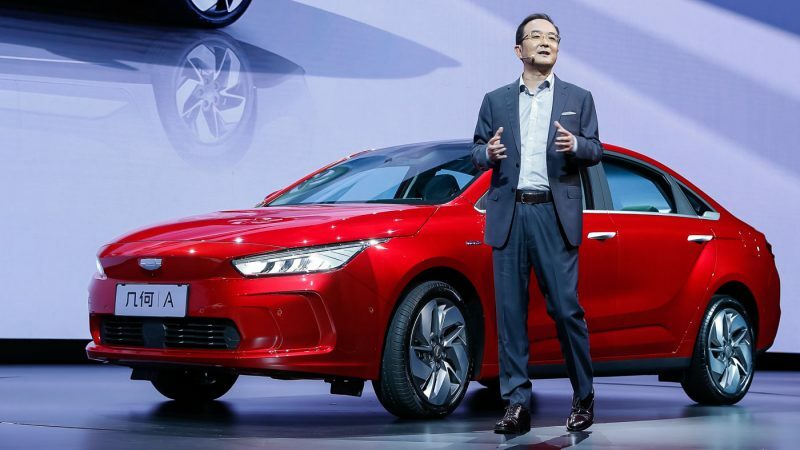 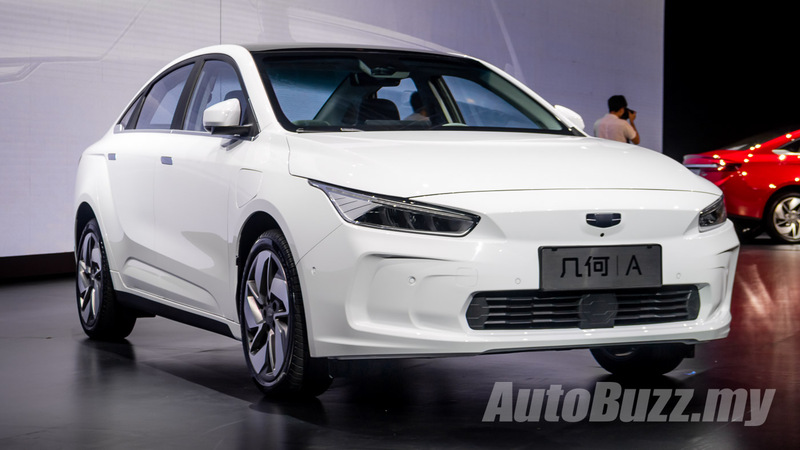 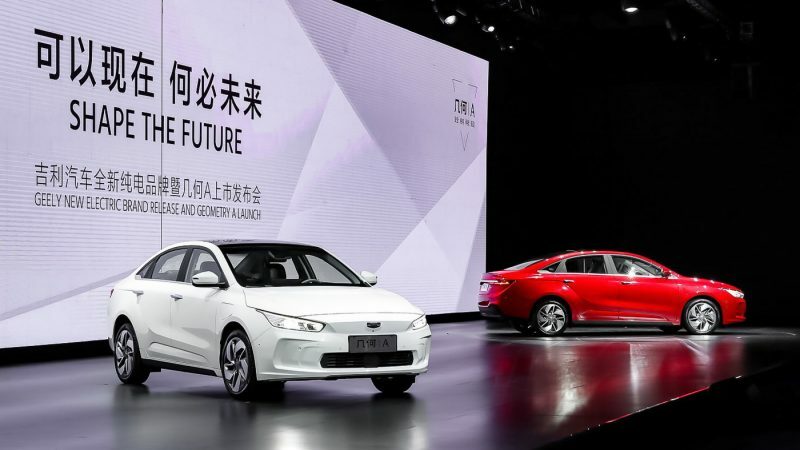 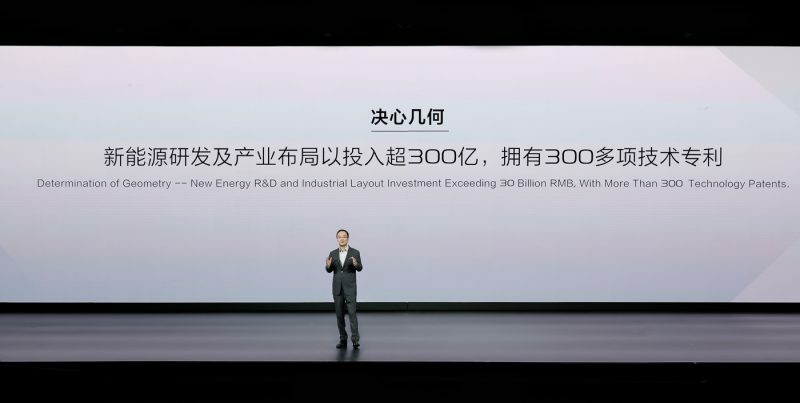 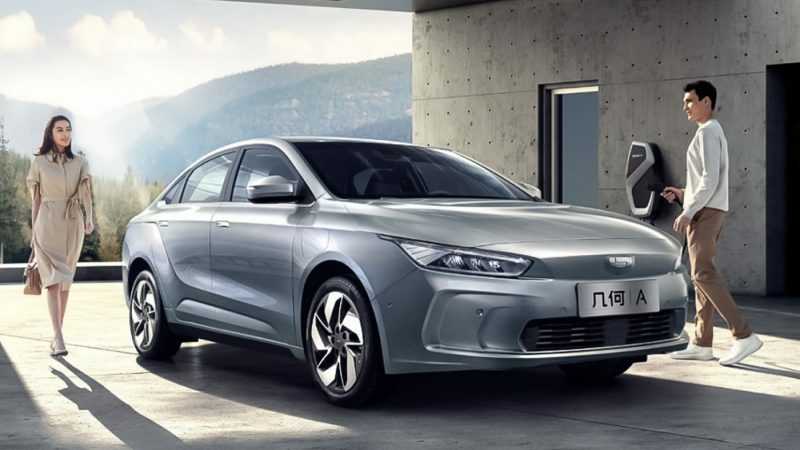 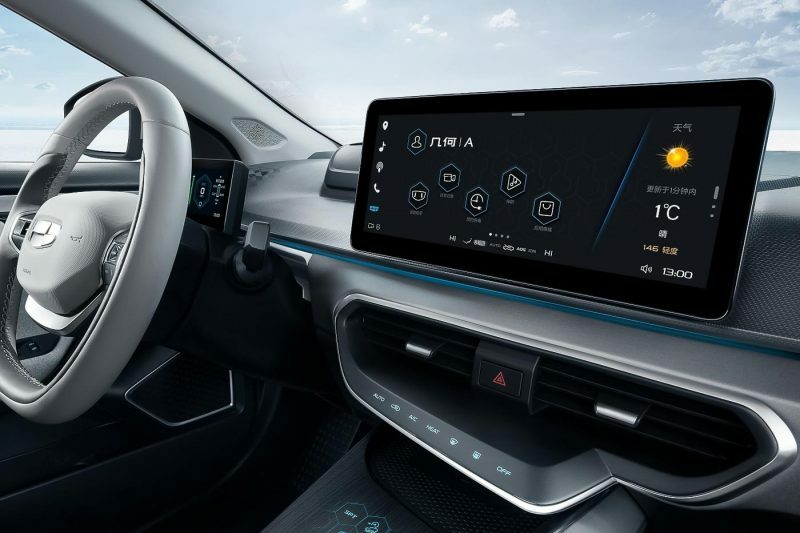 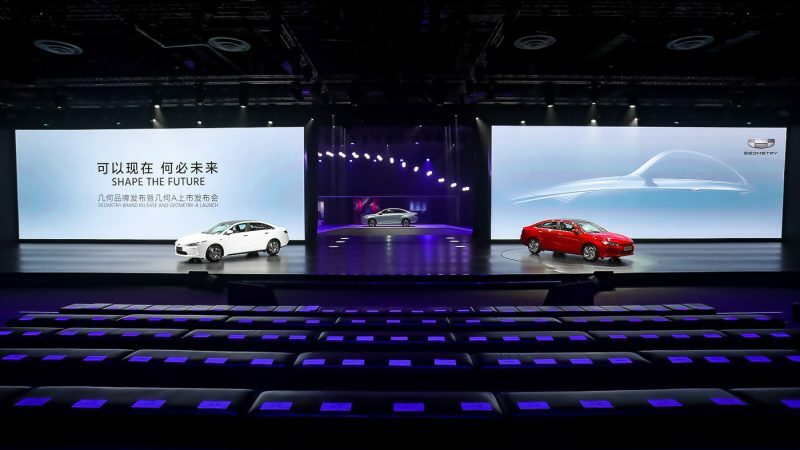 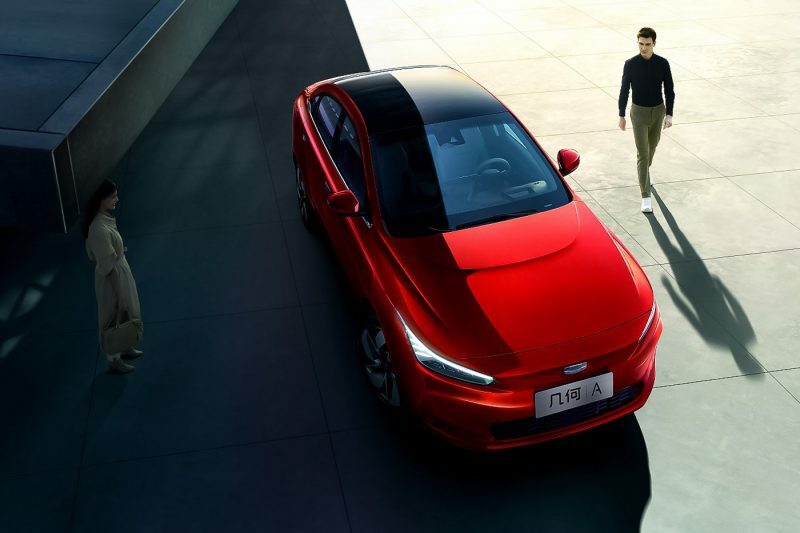 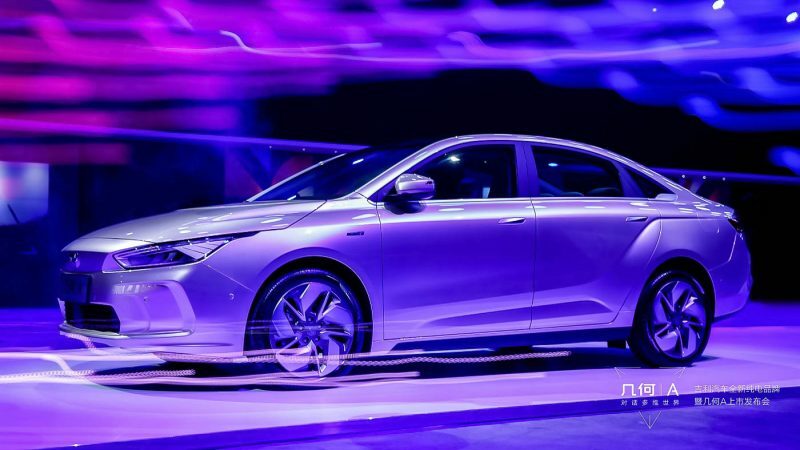 An entry-level Geometry A with semi-autonomous driving & 410 km pure electric range retails for RMB150k (RM92k) while its closest competitor, the Tesla Model 3 is priced closer to RMB407k (RM250k). 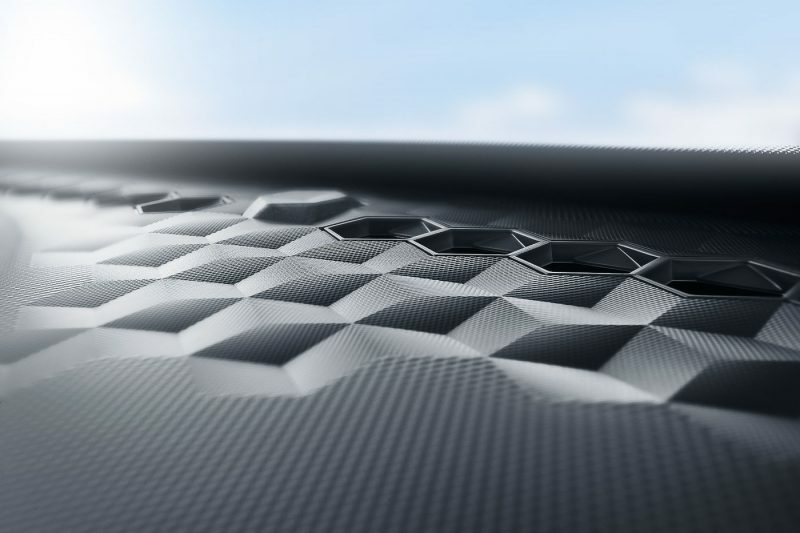 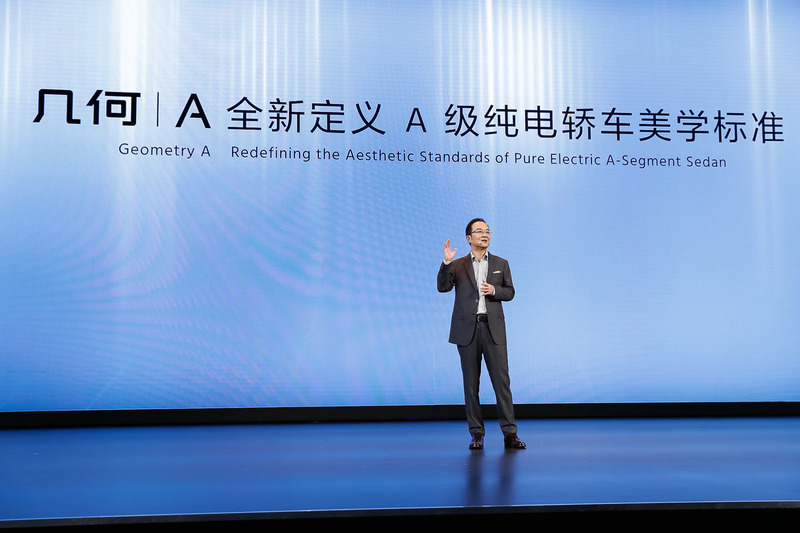 Moving forward, Geometry will launch no less than 10 pure EVs in various shapes and sizes including sedans, SUVs and MPVs to cater to different consumer segments by 2025. 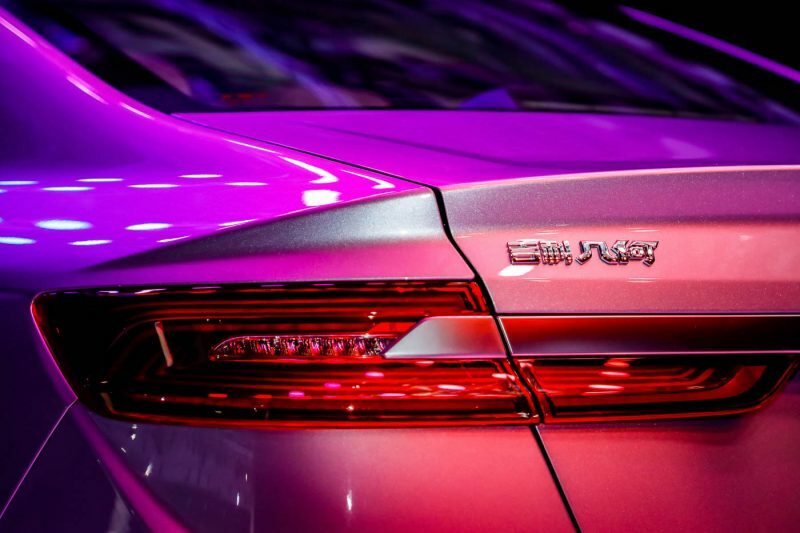 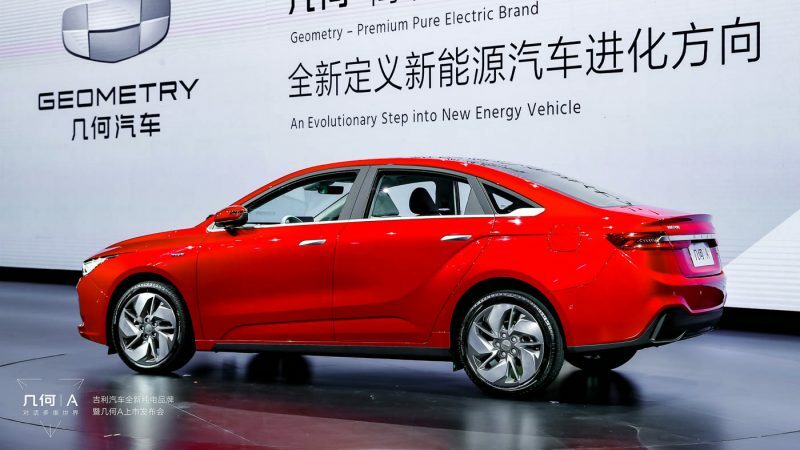 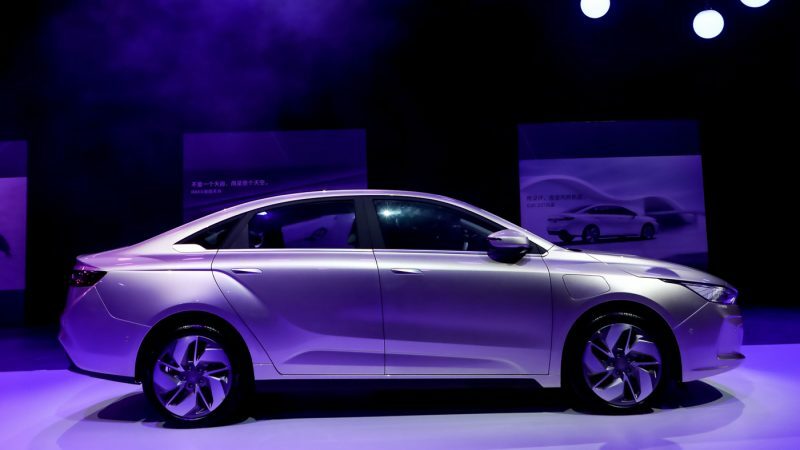 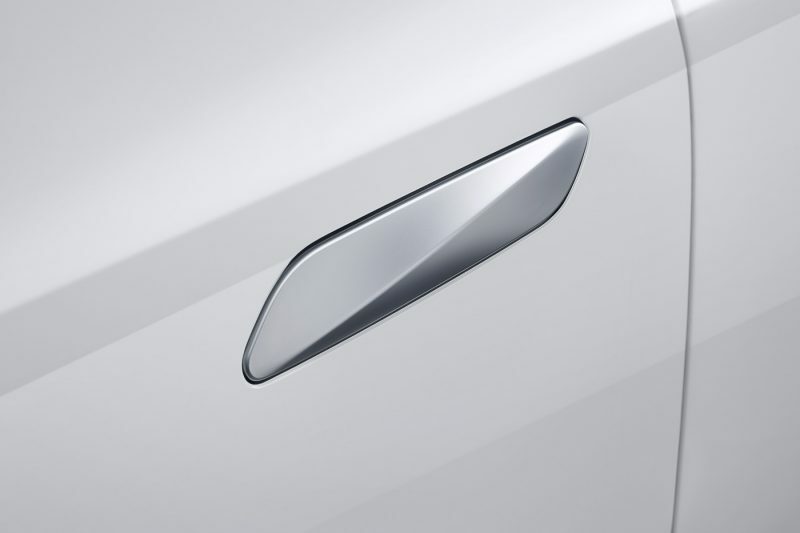 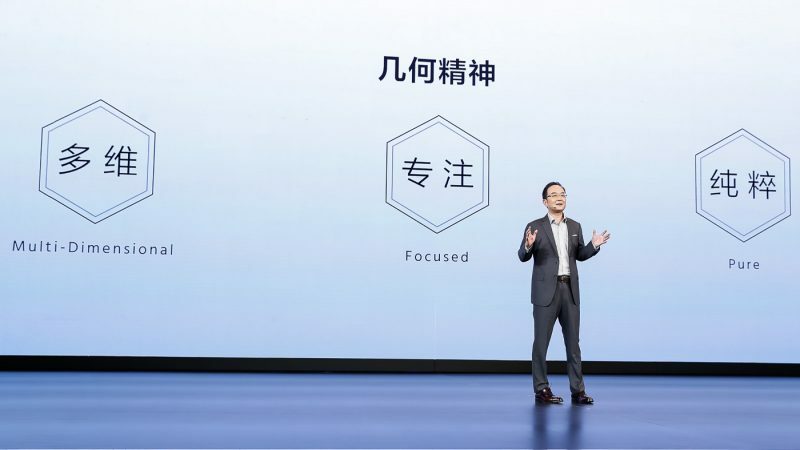 A crucial step to pushing the Geometry and Geely brand as the No. 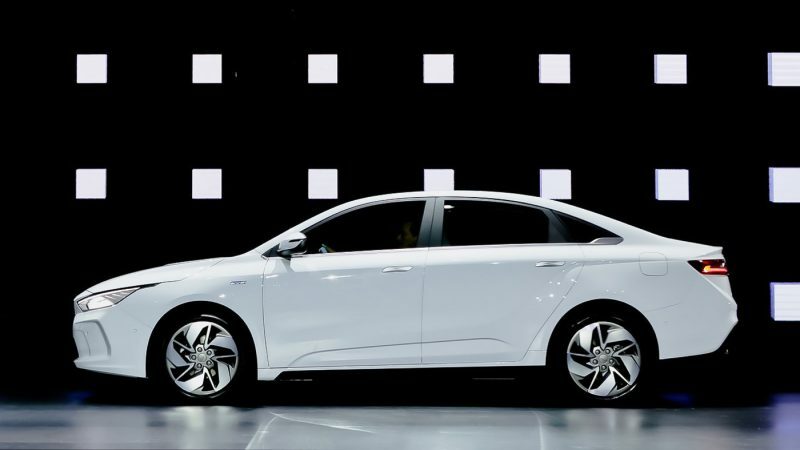 1 choice in pure electric and new energy vehicles. 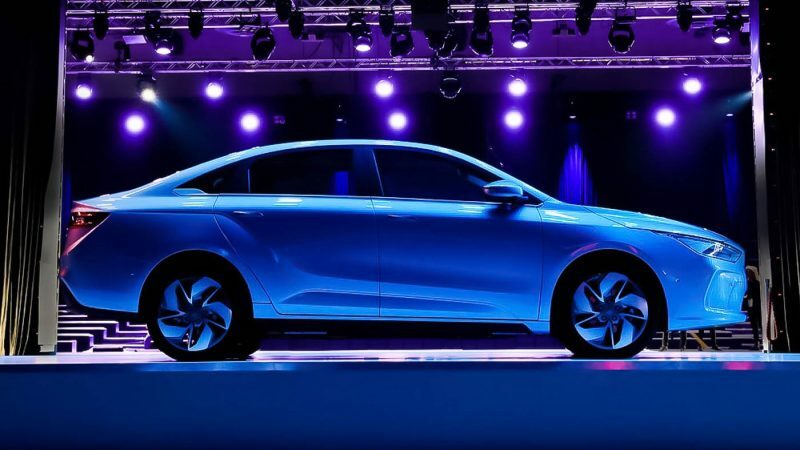 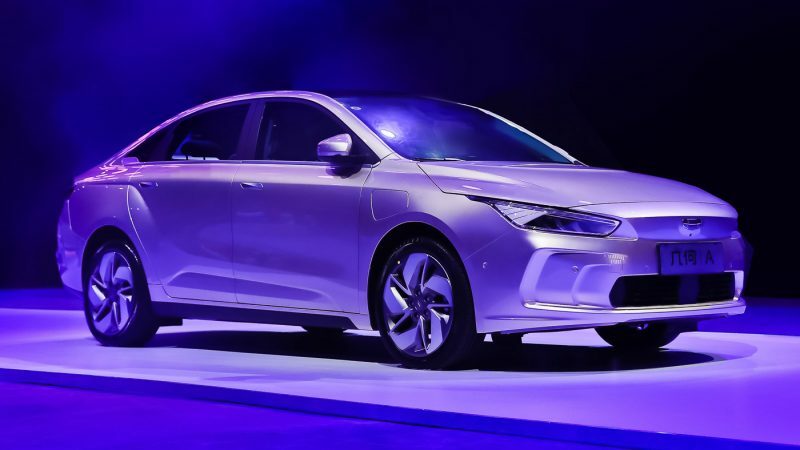 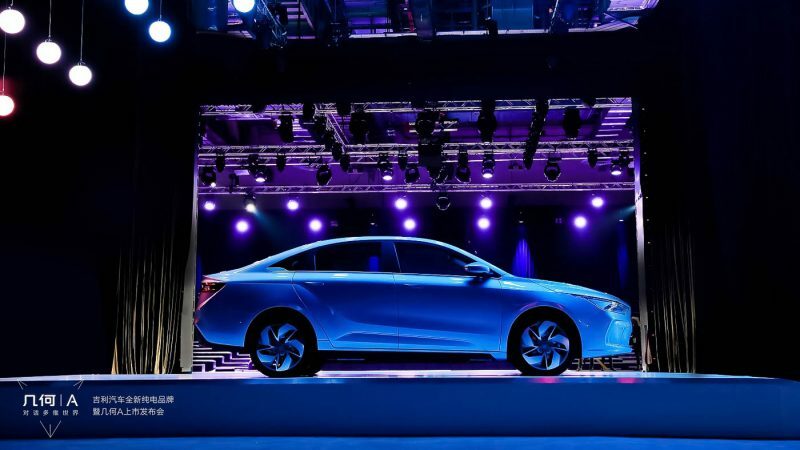 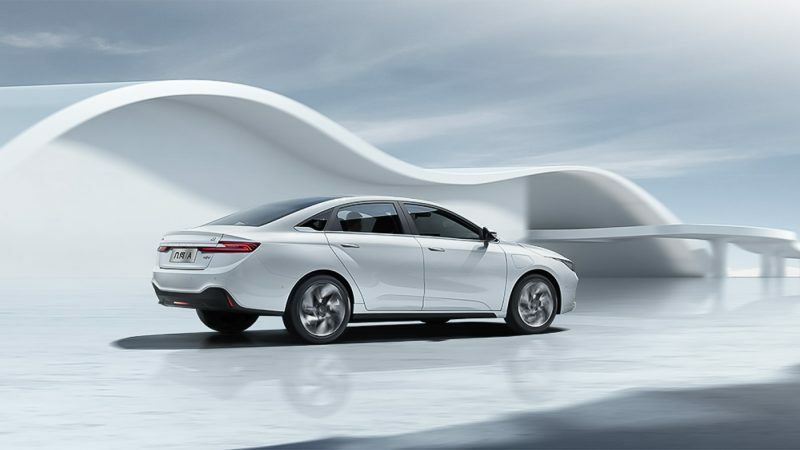 From the looks of it, Geometry A has pushed the bar for pure electric sedans with its comprehensive package combining class-leading safety, high tech features, high-capacity battery and most importantly attractive price tag.